Selling a business is personal. You have built it and attracted employees and customers that count on you to deliver what they need today – and well into the future. You want to position your company for success and leave a legacy. At Marco, we share your passion for the industry. We have come alongside owners of copier dealers of all sizes to help them assess their next steps, evaluate their company’s valuation and create acquisition plans that achieve their goals. Marco has become a place where not only people want to work and do business, but also who owners look to when selling their companies. Since starting as a typewriter shop, Marco has effectively navigated industry changes and established itself as a technology leader that runs its business well – according to our peers, employees, customers and communities. We have been successful in our continued growth due to our commitment to high-performance and our unique company culture. Employee and customer satisfaction are important to us. We care about the experience we provide our employees and our clients and have made giving back to the communities that we serve a priority. 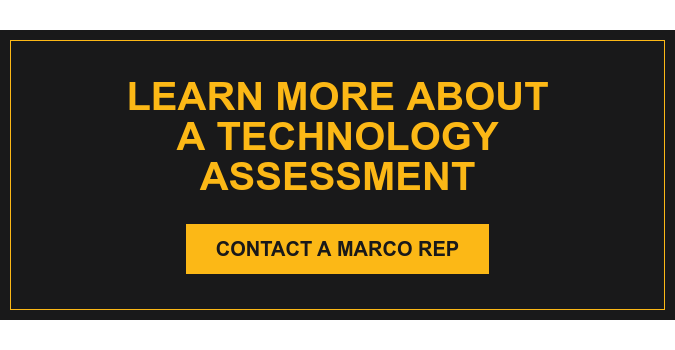 Learn more about Marco. 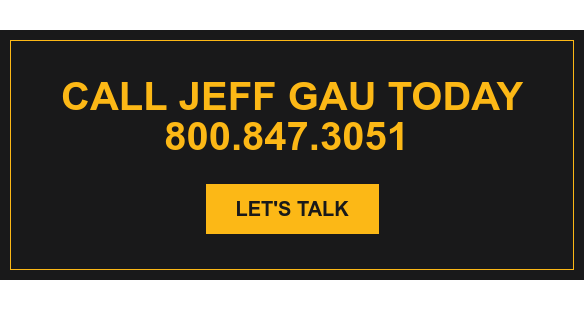 Whether you’re just thinking about an acquisition or ready to make a move, we look forward to connecting with you. How sustainable is your EBITDA?